Broosha Solar LCC. 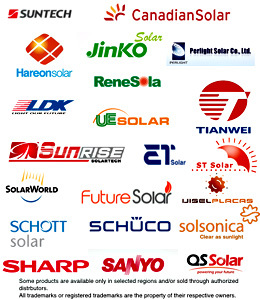 (http://www.brooshasolar.com/ ) company is leaded by a team of professionals with technical and business expertise who have collectively more than 60 years of experience in the high tech industry, especially in the solar power projects. We promote conservation and the adoption of clean energy (like solar energy, wind energy, biogas, etc.) bringing to market the best products manufactured by environmentally responsible companies in a safe and healthy environment. Our management team has a long experience in the semiconductor market (both in technical and business management positions), in dealing with governmental agencies, in the high-tech industry, in marketing and sales. Customers from whole world contact us to manage all aspects of the solar power plant installation (both solar off-grid and grid-tied systems) and energy plant management. We have in-house expertise in contract management and technology, complemented with that of our partners and suppliers. 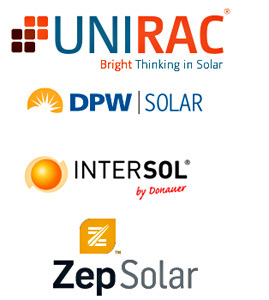 Broosha Solar has been a member of the Sunny PRO Club (this is a professional partnership agreement that gives rapid access to technical assistance and support) since 2009. Final inspection and certification of eligibility to obtain feed-in-tariff and other available incentives. Arbitrations and mediation for civil and corporate financial. 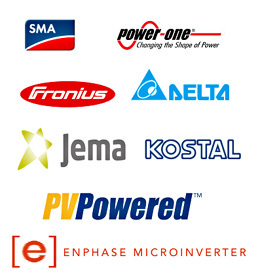 Depending on the customer’s position, they should expect our help to gain leasing or do selling; to obtain project design and engineering; to purchase solar panels, inverters, mounting systems; to bring the best installers on the field. If you are interested in renewable energy projects we can provide professional product introductions, market strategy and research, power plant design and execution, installation services and “Turn-key” solutions! Our primary purpose is to take care of our customers, and dedication to the delivering the best customer service!